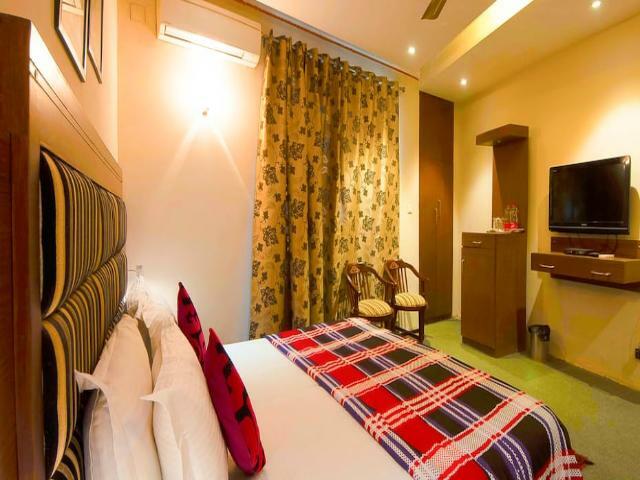 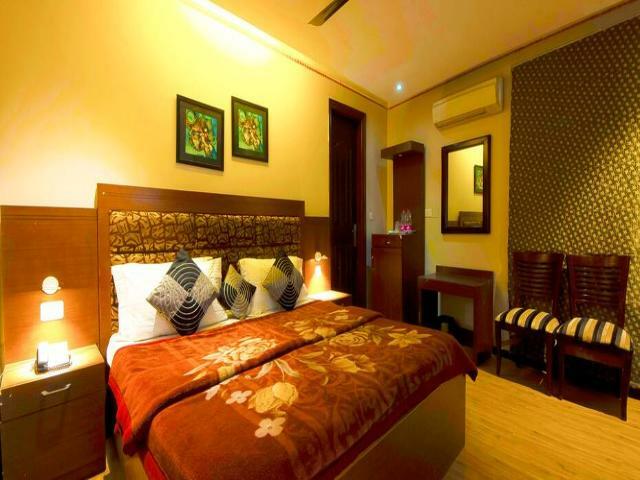 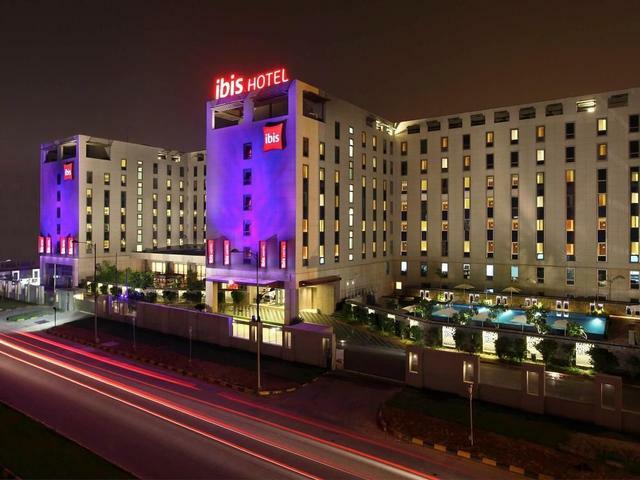 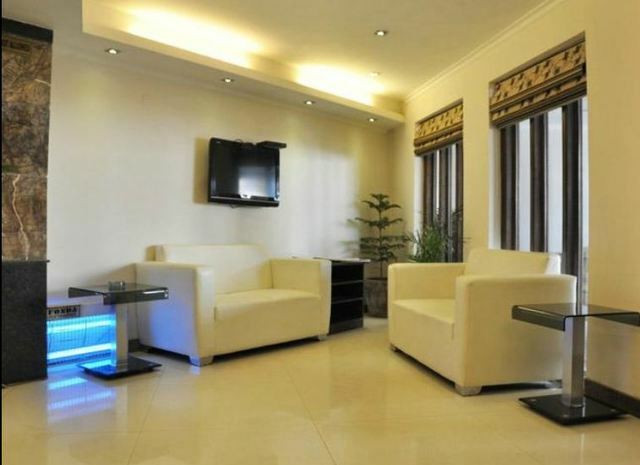 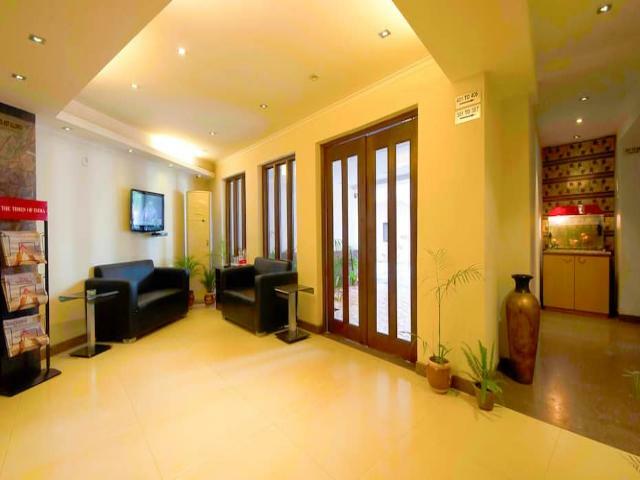 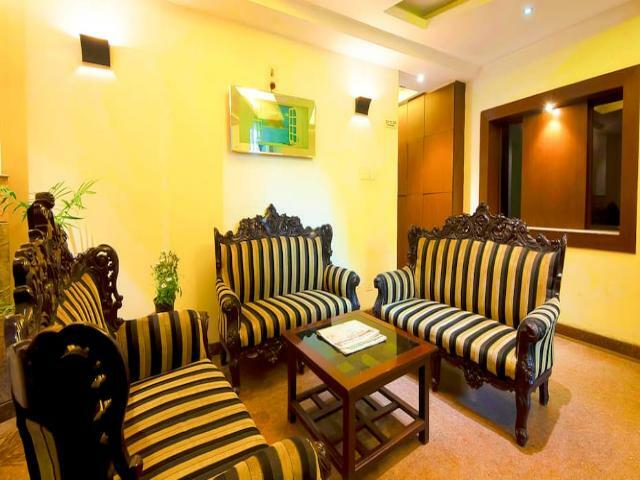 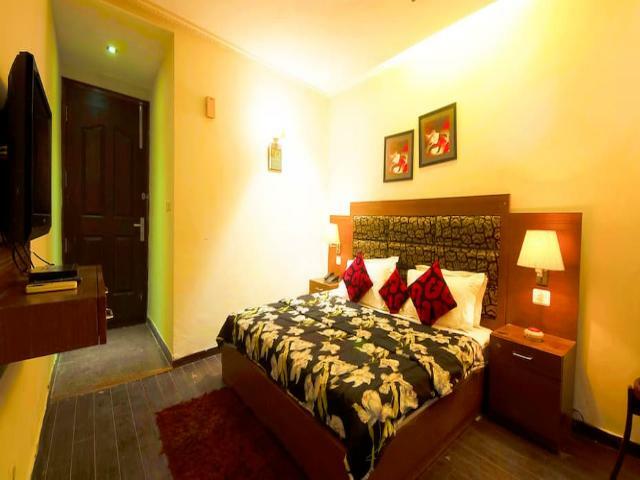 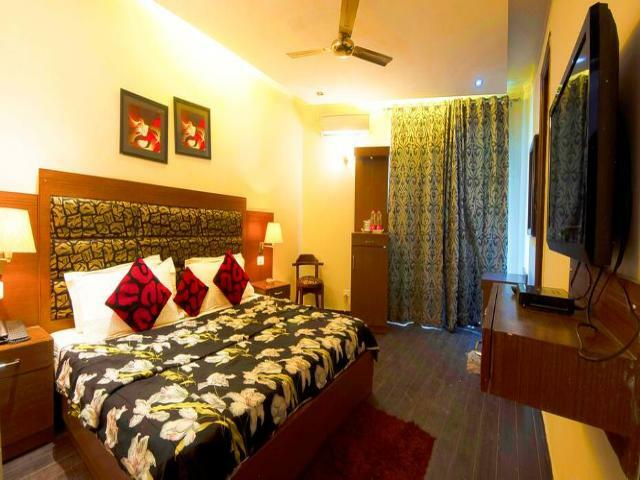 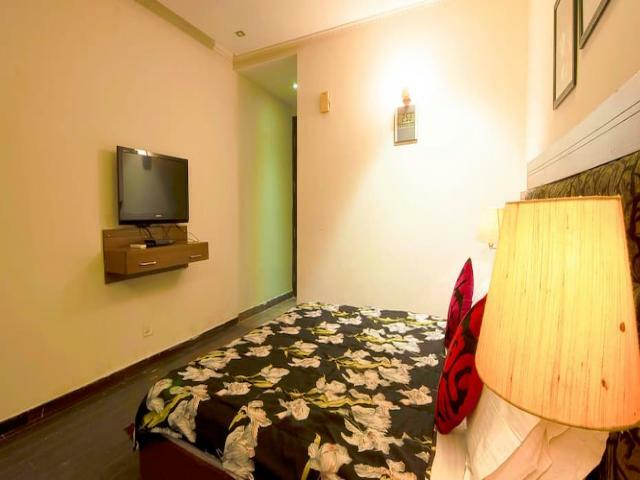 The Hotel City Centre Delhi is one of the best budget hotels which is approximately 5-10 minutes drive from airport. 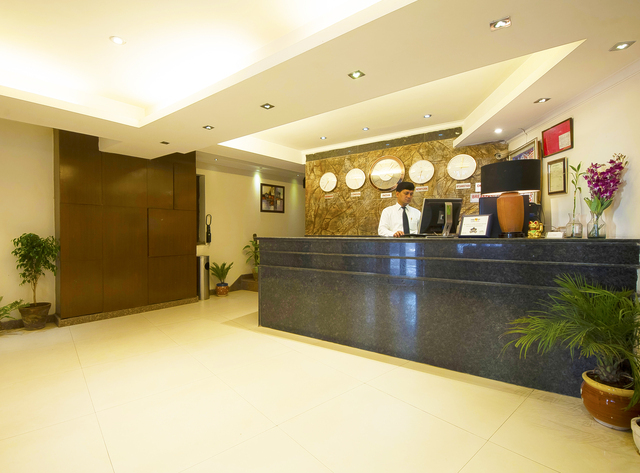 Well accessibility at affordable price makes this ideal for transit and business travelers who are always in hurry to catch next flight. 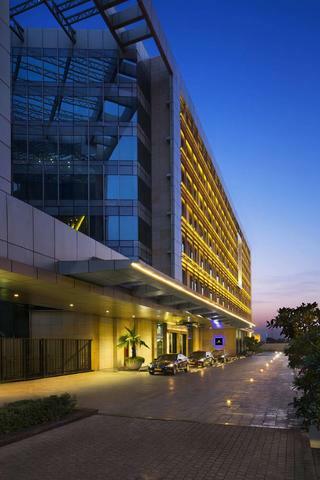 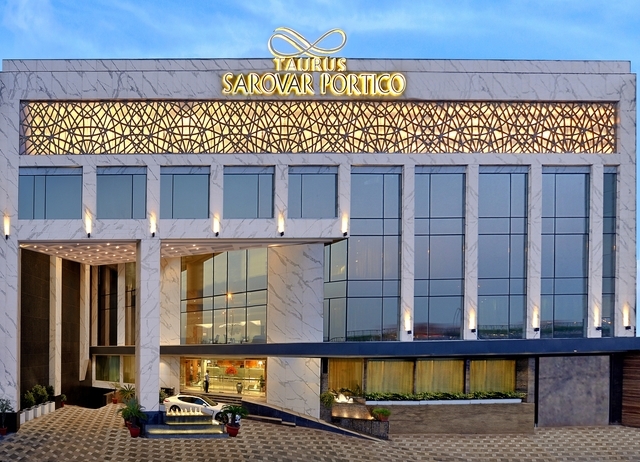 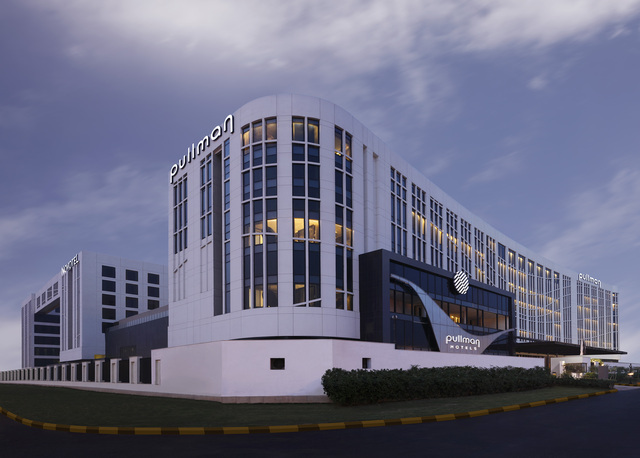 Located in the prime area of Mahipalpur, the Hotel City Centre enjoys close proximity to Gurgaon which is one of the most happening corporate hubs in Delhi and NCR. 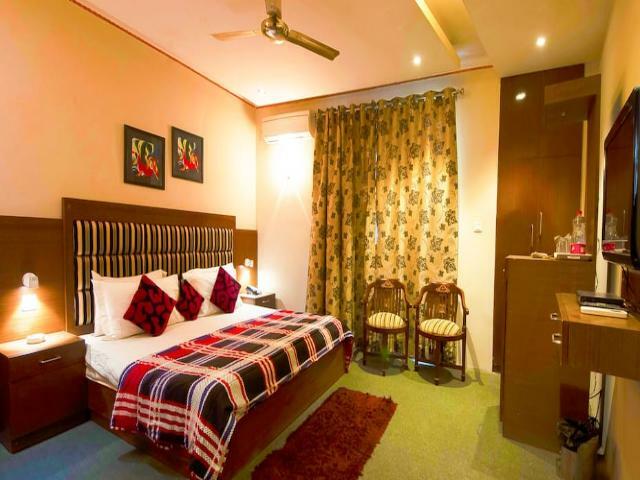 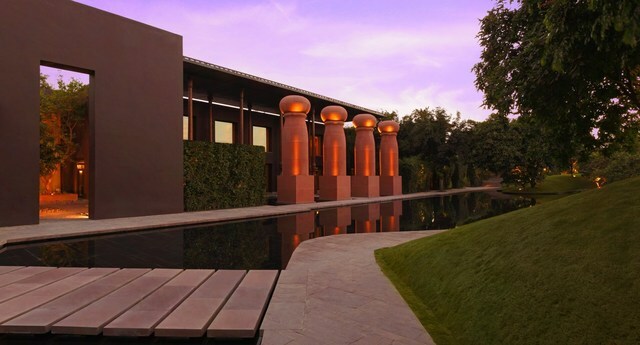 It is well connected with Delhi inside and NCR area by National Highways and metro trains. 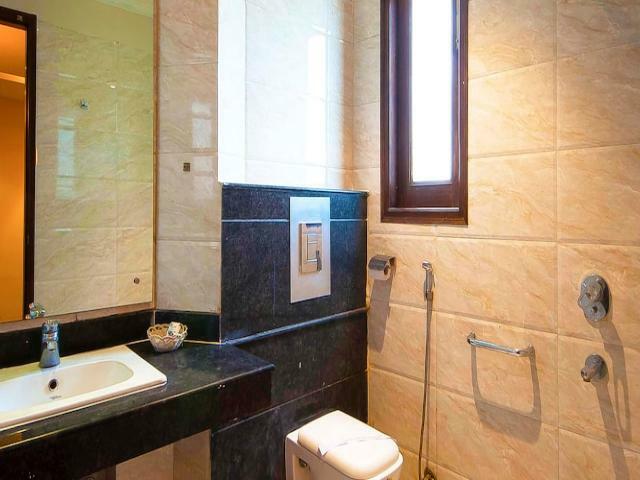 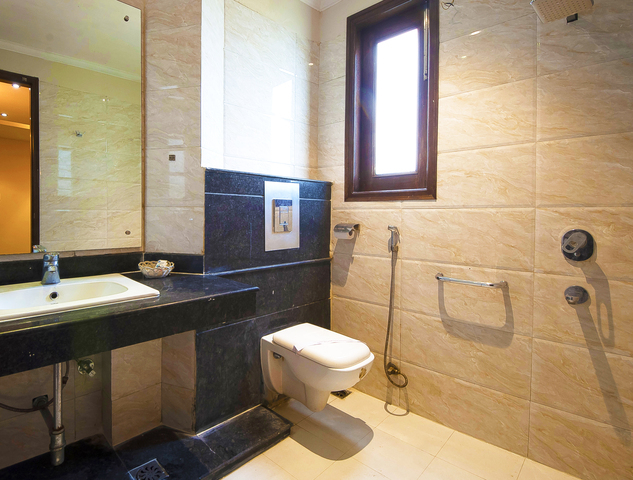 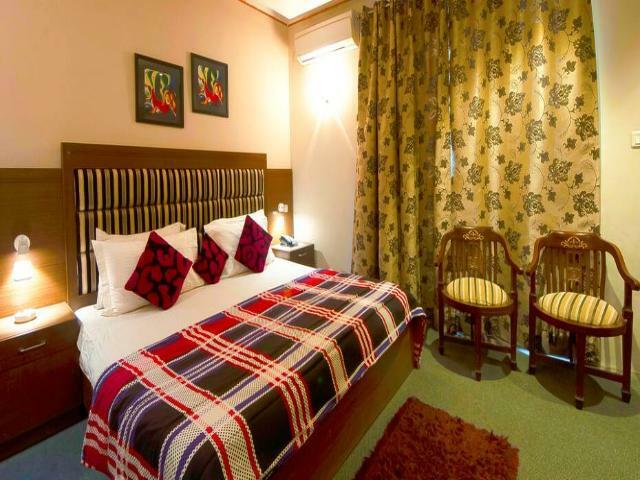 Hotel Features:This hotel is an ideal place of stay for businessmen and tourists alike. 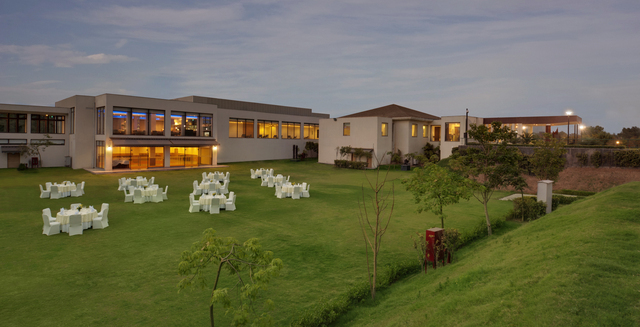 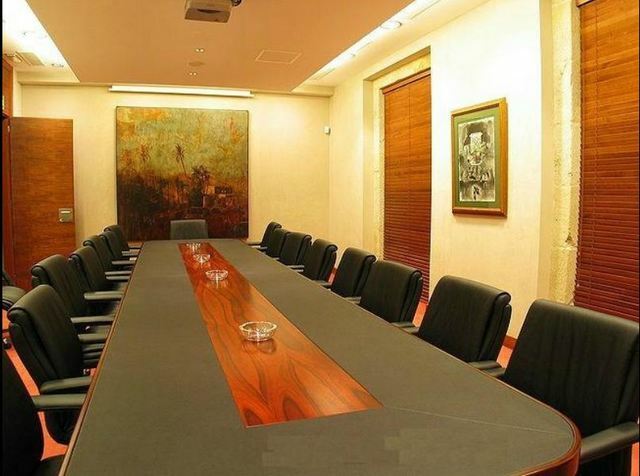 With conference halls, a state-of-the-art business center and banquet facilities, business conferences can be held. 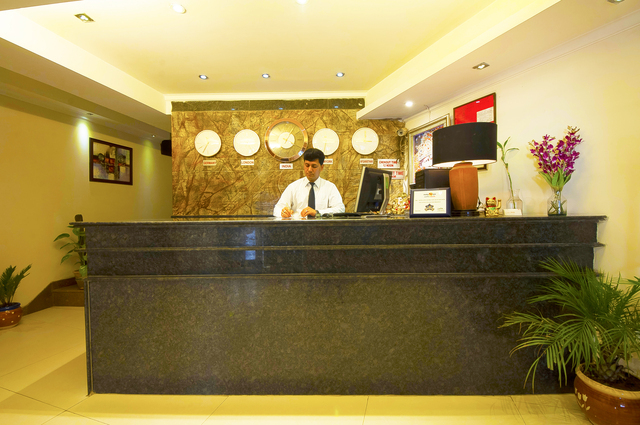 Other facilities include doctor-on-call, wi-fi internet facility, flight ticketing services, laundry service, free parking, car & coach rental etc. 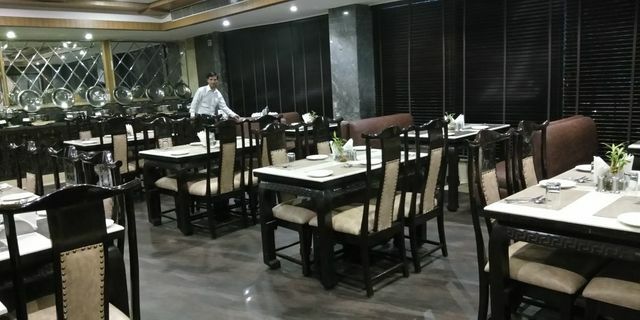 It includes a coffee shop as well which offers the best of North Indian delicacies and mouth-watering culinary delights to its guests. 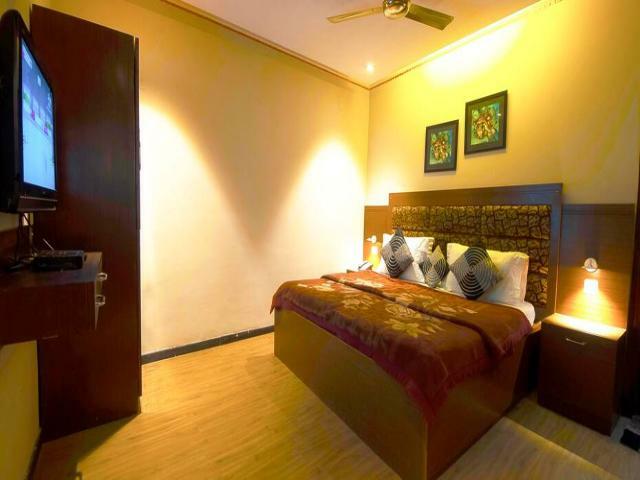 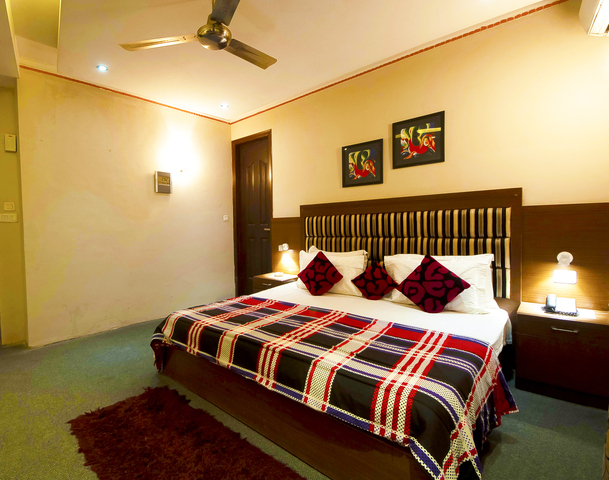 Rooms:It offers well-appointed, large and spacious air conditioned guest rooms. 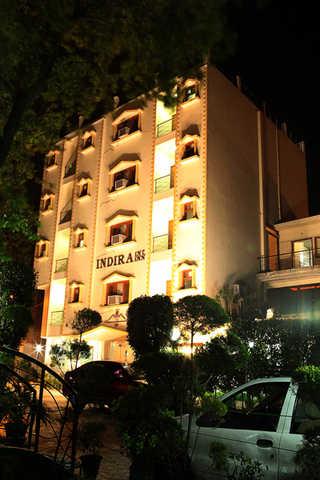 The hotel also provides 24-hour room service. 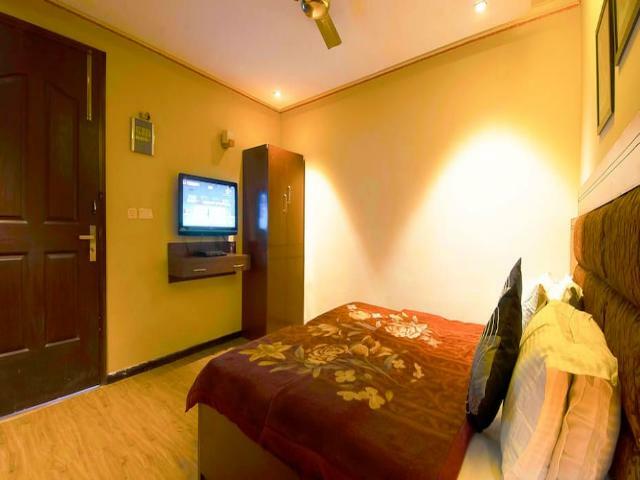 Each room comes with a flat-screen TV, a mini bar, safe-deposit lockers, a temperature controller, a tea/coffee maker and hot and cold water.